* Delivery, set-up, and breakdown of booth. 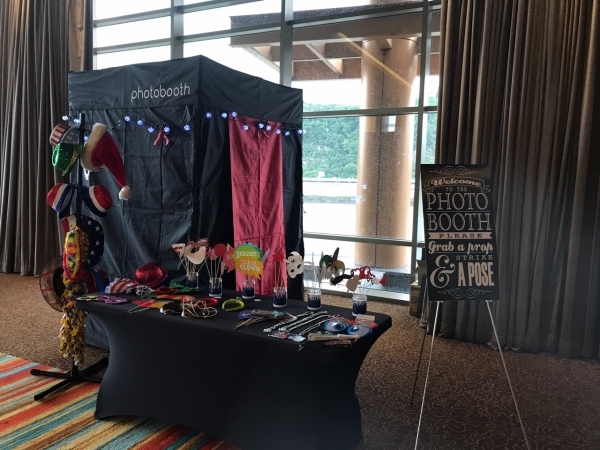 * Additional hours of the photo booth can be purchased at a rate of $150 an hour before the event or on the day of the event. PLEASE CALL US when you decide to reserve our photo booth, we require a 25% deposit and a signed contract to secure your date. Should the date be changed, there may be an additional charge. Unfortunately we do not offer refunds. The balance is due in full at least 10 days prior to event date.